We explore... and you call us criminals. We seek after knowledge... and you call us criminals. We exist without skin color, without nationality, without religious bias... and you call us criminals. 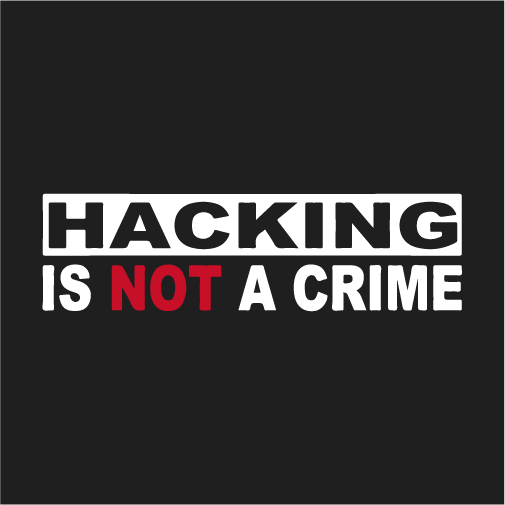 We are NOT criminals, we are hackers. 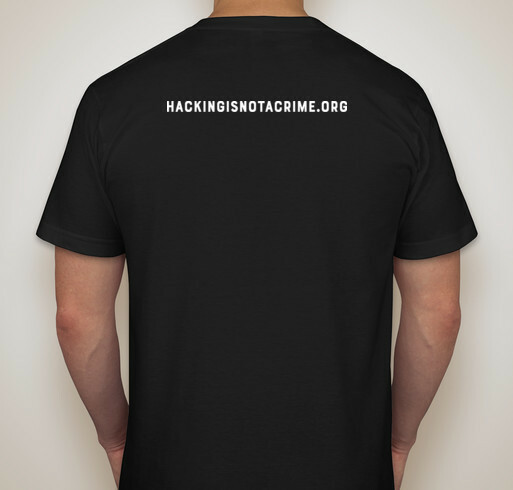 All funds raised will go to Hacking is NOT a Crime, the organizer for AWARENESS CAMPAIGNS. 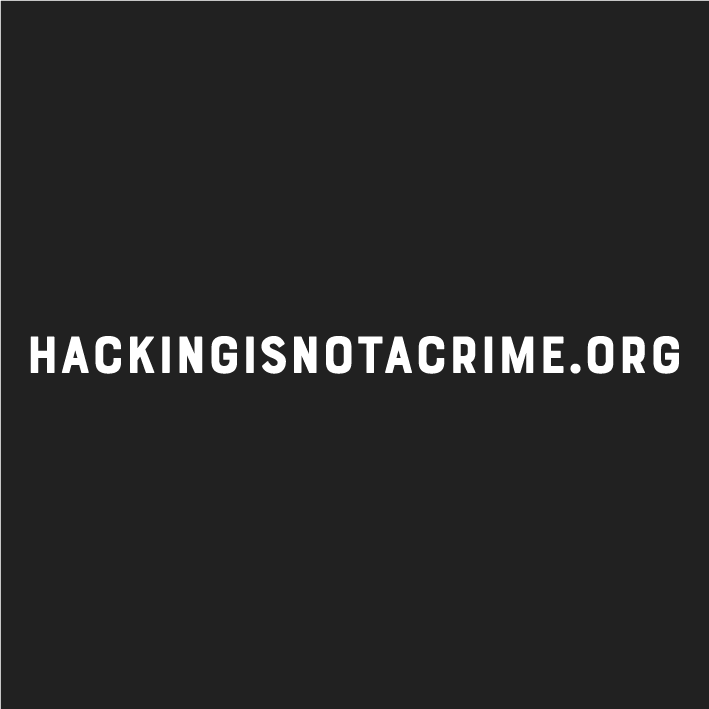 Hacking is nothing more than obtaining all the knowledge base that any developer would have, and putting it to use in a unique way. Often saving lives where their ineptitude succeeds. 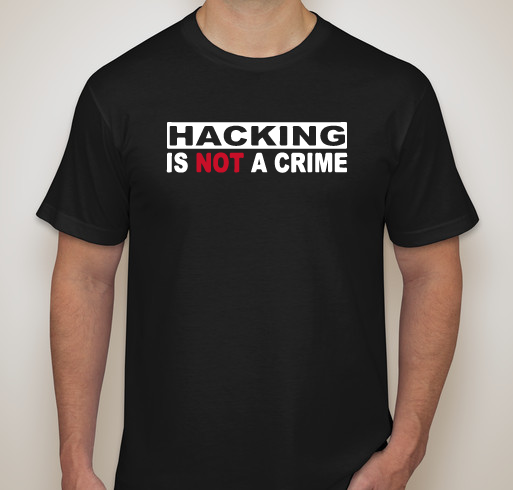 Share Why You Support "Hacking is NOT a Crime"